The Great Ocean Road travels along Victoria’s South-Western Region and combines scenery with adventure, something everyone is sure to enjoy. 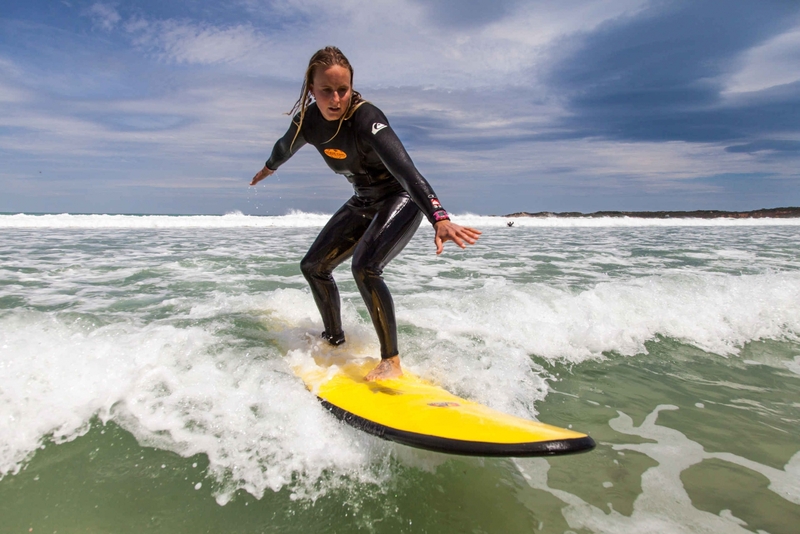 It takes in the cities of Geelong and travels along to allow drivers to view the Bass Strait, Warrnambool and other small towns including Port Fairy, Port Campbell and Halls Gap. 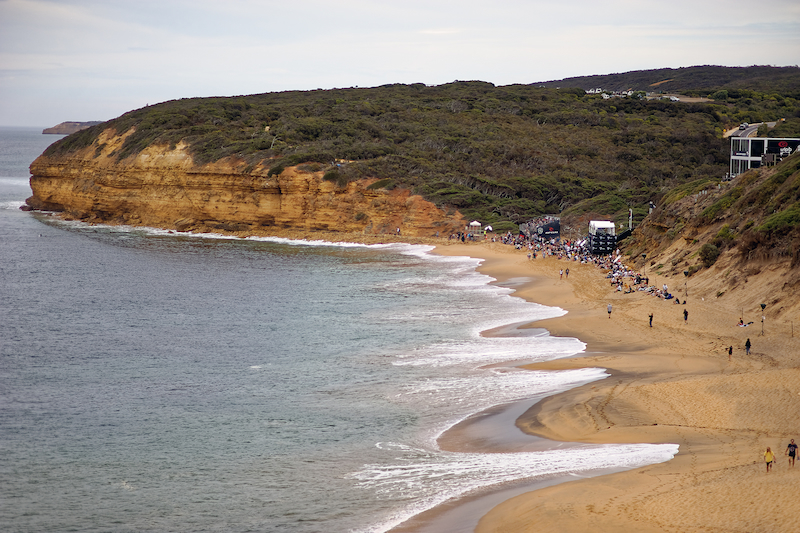 Several trails are designed to allow visitors to choose which areas of The Great Ocean Road they wish to see. Mouth watering temptations will have visitors going back for more with The Great Ocean Road travelling through small areas that offer berry farms, fresh seafood, wineries and bakeries. 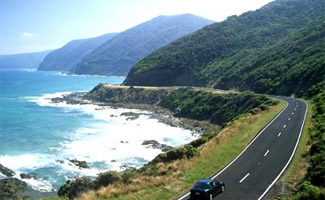 The Great Ocean Road is a connection between the country and the coast and it follows the coast through many places with fantastic scenery. Restaurants and Cafes can also be found in small towns like Lorne and Apollo Bay along The Great Ocean Road, making any holidaying experience in the area one to remember. Any weary traveller will be sure to find a vast array of Great Ocean Road accommodation along the scenic route, with places like the Twelve Apostles and Bells Beach to be seen along the way. The Great Ocean Road travels from Geelong, accoss the Bellarine Peninsula, along the coast to Warrnambool and Port Fairy and from there you can divert north to the Grampians or go west to Portland and South Australia. Volcanoes that emerged many years ago have helped shape the western Victoria landscape and now offers a fantastic journey through the third-largest volcanic plain in the world. On show you’ll see massive crater lakes, extinct volcanic cones and extraordinary formations sure to offer many photographic moments. Along the coast of The Great Ocean Road adventure you’ll also find shipwreck sites with special signs erected to indicate where shipwrecks are, with most of them being found between Moonlight Head and Nelson. Towering trees and enormous fern gullies making up some amazing waterfalls and forests along the ocean road in land north of Apollo Bay. Spectacular waterfalls and native animals are also something to be discovered when exploring The Great Ocean Road. If you’re looking for an attraction packed adventure then The Great Ocean Road is the way to go. 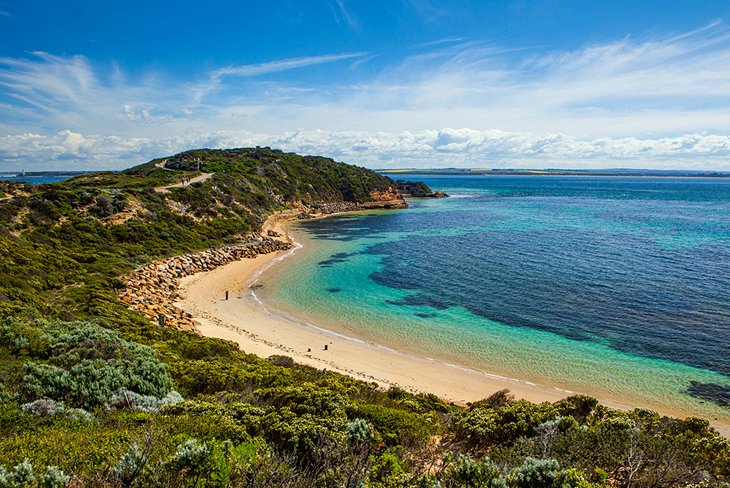 If you want to travel a little further then you could even see the Limestone Coast, Mount Gambier, surrounding wine regions all whilst soaking in the scenery along The Great Ocean Road.